Get a pair of Erie Waters In-line Planer Board Lights. Kit comes with 2 lights, one green one red. 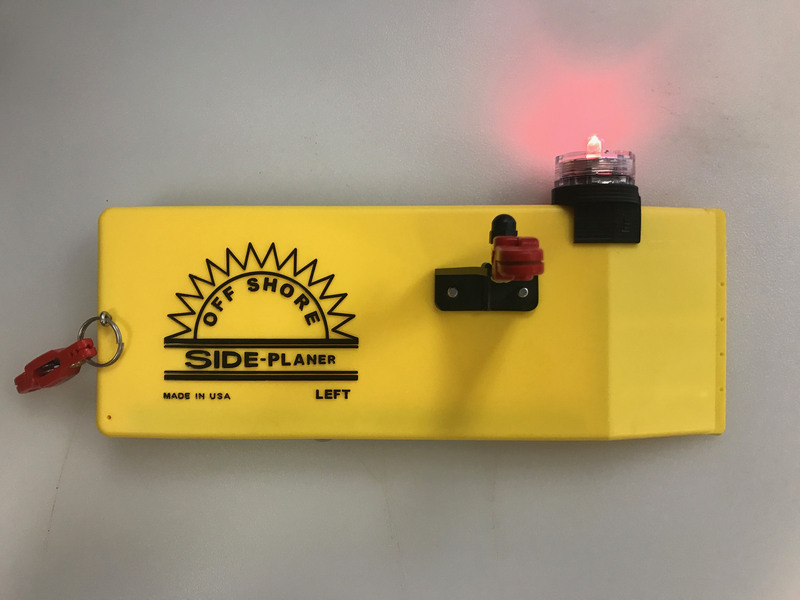 Fits Church TX-22 and Offshore In-Line Planer Boards.